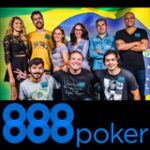 888 Live London Festival 2017 returns to Aspers Casino for a live poker tournament series scheduled for 5th - 16th October, 2017. 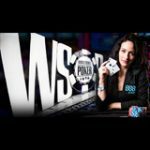 Players can start qualifying for their seats to the live events by playing the online satellite tournaments running daily at 888poker. The live event series in London is going to be offering twelve days of non-stop poker action this October in London. 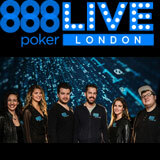 The 888Live London Festival Main Event features a guaranteed prize of of £400K. Start preparing for the 888 Live London Festival 2017, a series of live poker tournaments that guarantee over £800,000 in prize pools. 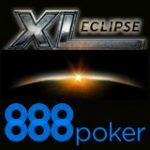 The venue is Aspers Casino who will be accommodating hosts 888poker for a twelve day tournament schedule between 5th - 16th October, 2017. The 888live poker series will feature Action Clocks which will speed up game-play giving players a time limit to make a decision when it's their turn to act. 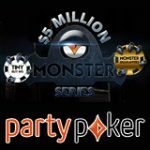 The series also includes a £400K guaranteed Main Event and a high roller tournament. 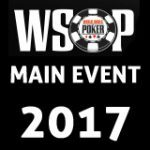 Buy-in directly on the day of the tournament or win your entry online at 888poker. 888poker are running daily online satellite tournaments for players that start from just 1¢, play your way from satellite to live event. Signup for a free player account.